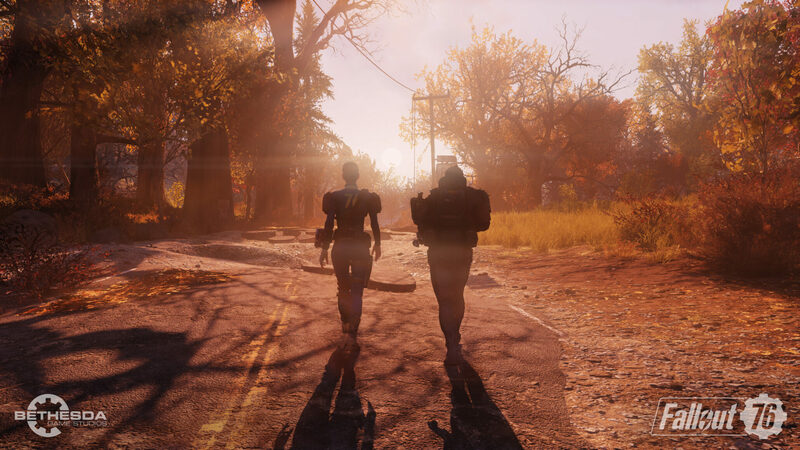 Fallout 76 is suffering from a variety of issues on all formats that Bethesda is working to fix. Some of them require more work than others, but thankfully there are a few new mods that do what the development team has yet to do. The first new Fallout 76 mod released today is the Better Camera and Zoom Out mod, which improves the camera view in a variety of situations. When your weapon is holstered, the camera will center on your character. When your weapon is not holstered, your crosshair will go to my custom settings for better combat and looting. This will also unlock how far your vanity camera can zoom out and how close it can zoom in. Some of these values can be tweaked to your personal preference, but do so at your own risk. Changes in the wrong entry can throw off other settings, making for a bad experience. Also, power armor is close to the right shoulder when sneaking and zoomed in. The old pa offset entry from Fallout 4 is not working with this game. Let me know if you discover what the new entry is so I can update my file and description. For now, go 1st person when sneaking with power armor or raise the fOverShoulderMeleeCombatPosX and fOverShoulderCombatPosX by 5 or 10. Changing this will affect the non-pa camera position, as well. The second new mod, which has been updated today, is the Optimized Fallout 76 INIs mod. The latest version further tweaks shadows to improve performance and fixes a few bugs. This is my first mod, just some ini files. Fallout 76 is unoptimized, and people online like my self-took upon ourselves to improve performance on our own. Here is some optimized ini files, mostly shadow, grass, and effects were lowered or disabled. Take a look at the screenshots. I’ve fixed the bugs by re-doing the ini files, there are less bugs but you do have to do a little work. After you replace your ini files, go in-game and change your settings, then you exit, and set your ini files to read-only. P: My menu won’t load A: Delete your ini files and generate new ones by loading in game.